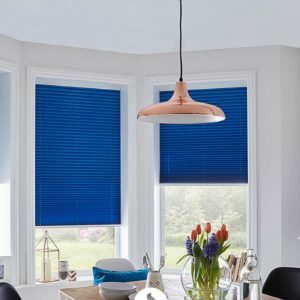 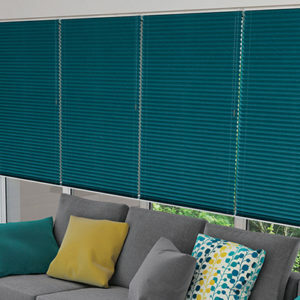 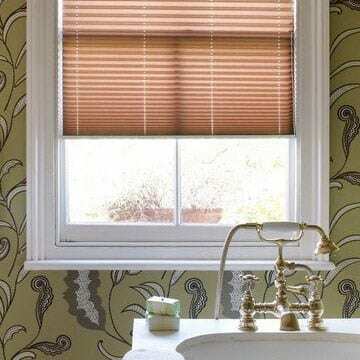 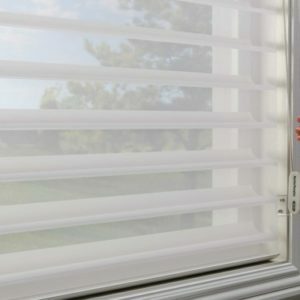 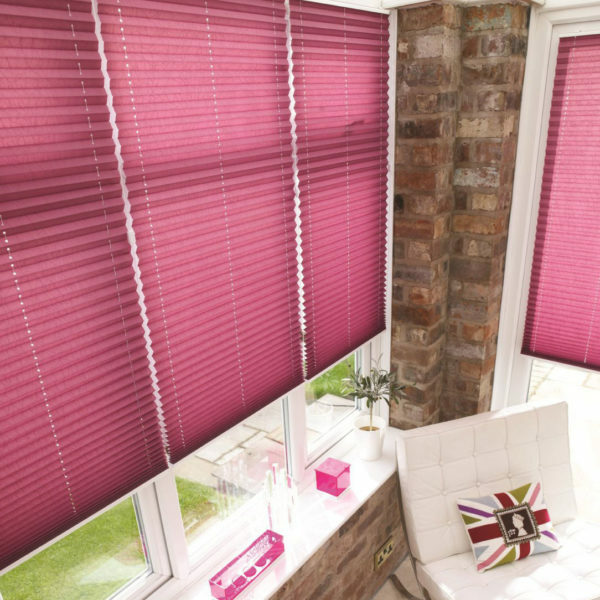 Pleated Blinds are made up of single or double pleat fabrics. 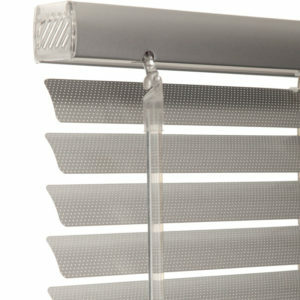 Light weight and easy to operate. 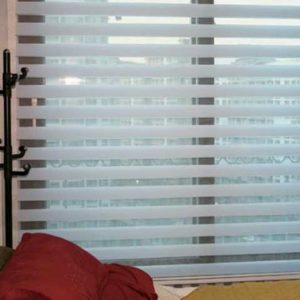 Range includes silver backing in semi opaque fabrics. 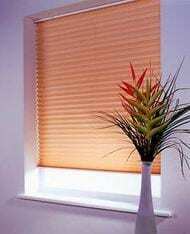 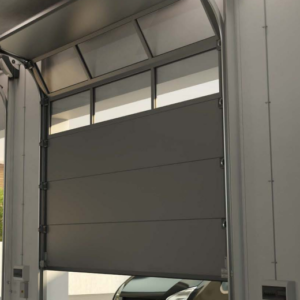 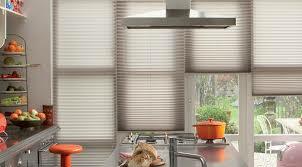 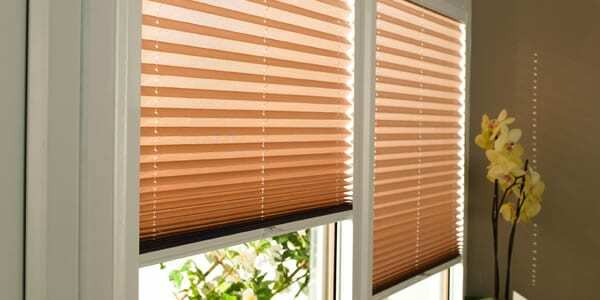 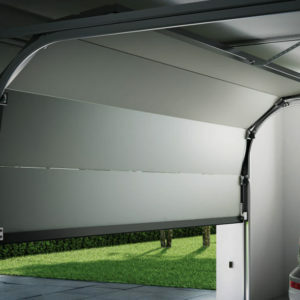 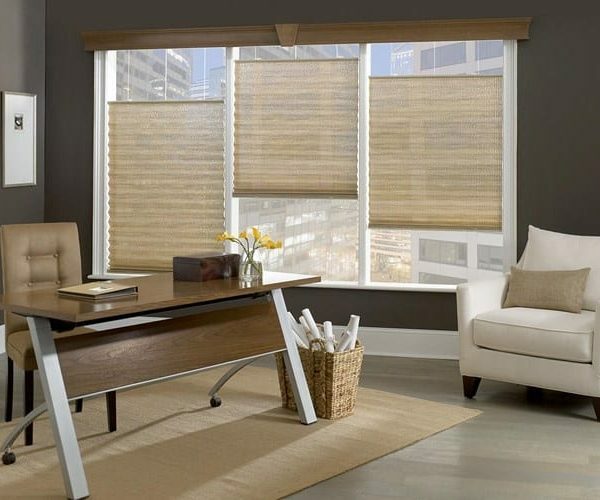  Categories: Pleated Blinds, Website Products.